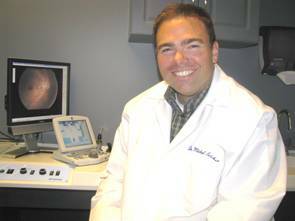 Dr. Erickson earned his degree in Biology from UCLA and his Doctor of Optometry degree from University of California, Berkley. He has been practicing in the Pacific Northwest since 1996. He is a member of the American Optometric Association and Optometric Physicians of Washington. Dr. Lee is a native of Washington. She graduated with a combined science major and Japanese minor from Santa Clara University in California. She then moved to Boston where she received her doctorate degree from the New England College of Optometry. 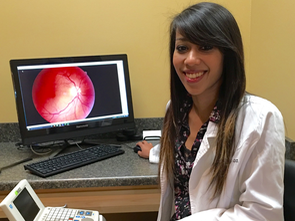 She believes it is important to take the time to educate patients about their ocular health. 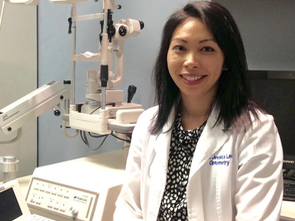 She finds a rewarding career in optometry because it provides the opportunity to develop long- term meaningful relationships with patients. 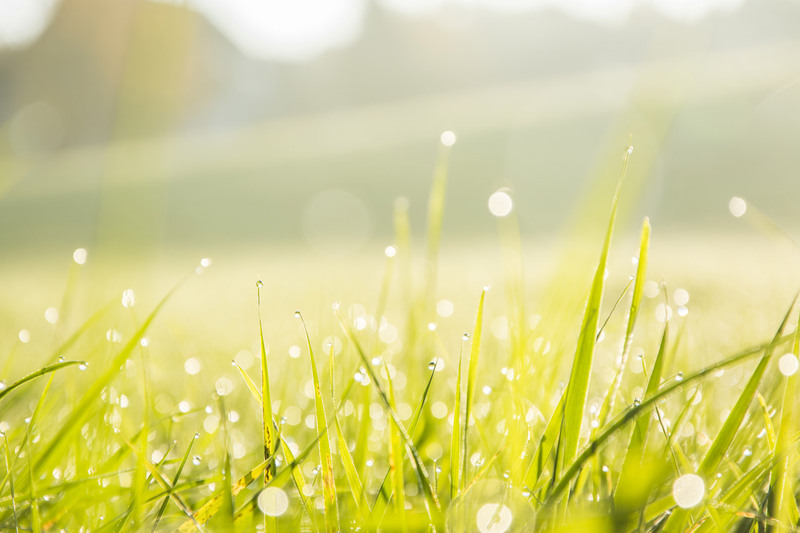 Dr. Cheriyan is from Portland, Oregon, where she received her degree in optometry from Pacific University. She has been practicing in the Pacific Northwest since 2012. 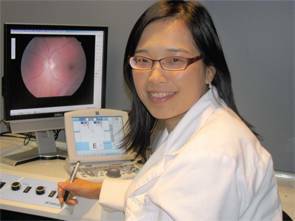 She is also a member of the American Optometric Association and the Optometric Physicians of Washington.